Hodgy drops off a new for "Glory," off his solo debut "Fireplace: TheNotOtherSide." 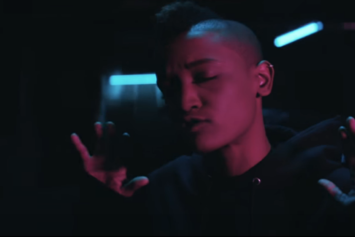 Syd drops off visuals for "All About Me." Check out Hodgy spit some bars off his new album in this new black & white video called "Aura." 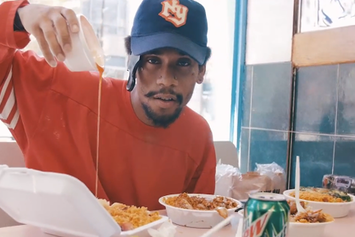 Watch Hodgy Beats' new video for "Hunger." 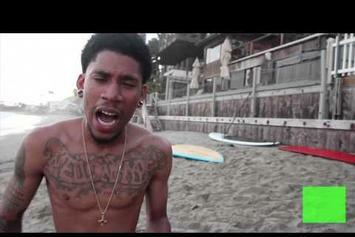 Hodgy Beats chops it up with HotNewHipHop. 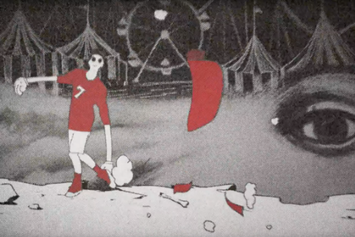 Watch the official video to Mellowhype's track "FIFAFOFUM!". Experience Hodgy Beats Feat. 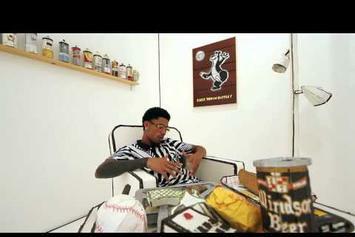 Left Brain "Karateman" Video, a new offering from Hodgy Beats, which was released on Monday, September 2nd, 2013. 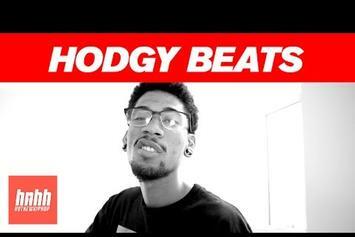 Things are looking better for Hodgy Beats with each new release, which Hodgy Beats Feat. 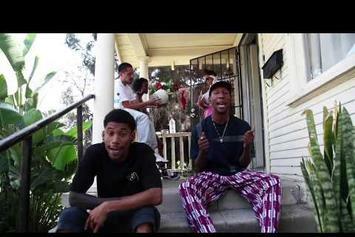 Left Brain "Karateman" Video has proven yet again. It's worthy addition to the impressive body of work Hodgy Beats has been developing over the years. We're looking forward to hearing what's next. 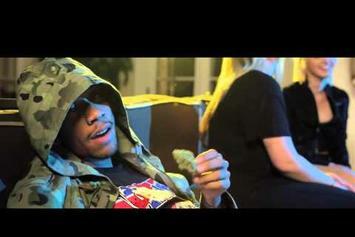 Watch Hodgy Beats "Alone" Video - it's the latest video from Hodgy Beats, having dropped on Monday, July 1st, 2013. Hodgy Beats's musical situation is improving with every new release, and Hodgy Beats "Alone" Video will most definitely help the cause. It's a fine addition to the growing body of work Hodgy Beats has been developing since stepping foot in the game. We're looking forward to what Hodgy Beats has in store. Stream Hodgy Beats "The Green Box Freestyle" Video, the latest video from Hodgy Beats, which dropped on Saturday, June 1st, 2013. Hodgy Beats's odds keep getting better with each new leak, and Hodgy Beats "The Green Box Freestyle" Video will undoubtedly improve his chances of winning. It's a worthy addition to a respectable catalogue that has seen a lot of growth since Hodgy Beats debuted in this game. We're looking forward to the follow-up. 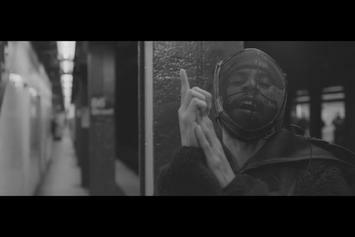 Peep MellowHigh "Troublesome2013" Video, the latest visual from MellowHigh. It dropped on Sunday, April 21st, 2013. 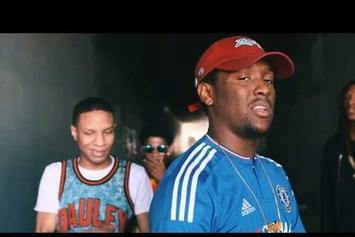 MellowHigh's future brightens with every new release, and MellowHigh "Troublesome2013" Video certainly isn't an exception. It's a fitting addition to a solid catalogue that MellowHigh has been developing since stepping foot in the game. We're excited to hear more. 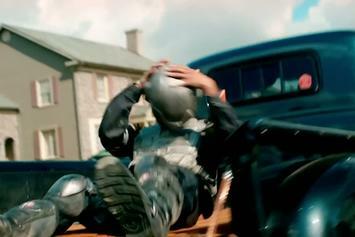 Watch TRAP or DIE Feat. 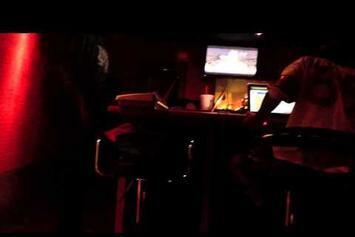 Tyler, The Creator & Hodgy Beats "NY (Ned Flander)" Video - it's the latest video from TRAP or DIE, having dropped on Tuesday, March 6th, 2012. 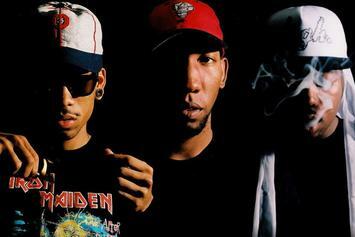 Stream Hodgy, Domo Genesis & Tyler, The Creator "Rella" Video, the latest video from Hodgy, Domo Genesis & Tyler, The Creator, which dropped on Tuesday, February 21st, 2012.